If you're looking for Chicago's best sandwich, consider that National Sandwich Day is just around the corner. Every year, on Nov. 3, sandwich lovers take a day to celebrate what happens when you put delicious things between two slices of bread. To help get you on the bandwagon, we've rounded up Chicago's top sandwich joints, using both Yelp data and our own methodology. Topping the list is Nini's Deli. 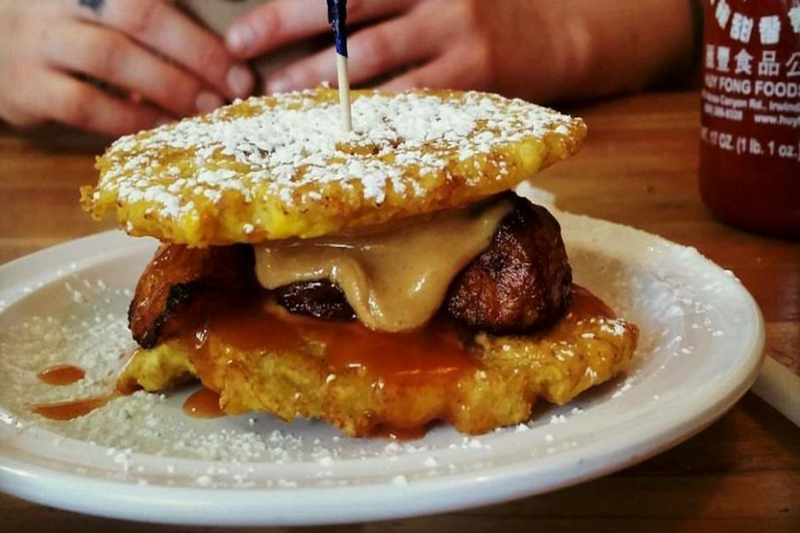 Located at 543 N. Noble St. in Noble Square, the spot to score sandwiches, empanadas and desserts is the highest rated sandwich spot in Chicago, boasting five stars out of 620 reviews on Yelp. Some Yelpers swear this deli is the closest thing to culinary utopia, citing the El Cubanito, a concoction of eggs, beans, avocado and plantains, as proof. Blending Latin Caribbean and Mexican flavors, look for sandwiches like the Media Noche, Kitchen Sink and beef slider with plantain bun. Gluten-free bread is also available. 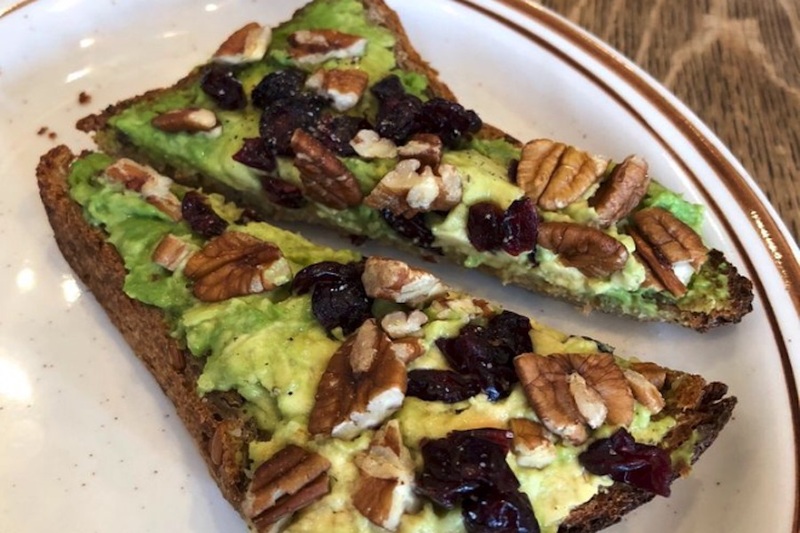 Humboldt Park's Spinning J, located at 1000 N. California Ave. (between Cortez Street and Augusta Boulevard), is another top choice, with Yelpers giving the cafe, which offers coffee, tea and light fare, five stars out of 297 reviews. Locals flock here for milkshakes, pie and other sweets. But this 1920s-style diner is also serving up retro vibes and sandwiches. Try the roasted beet Reuben (meatless), classic grilled cheese, BLT or tuna melt, served with potato chips and a pickle spear. Xoco, a Mexican spot in River North, is another high-traffic go-to, with four stars out of 3,432 Yelp reviews. Head over to 449 N. Clark St. to see for yourself. This joint, which comes courtesy of Rick Bayless, serves tortas (Mexican sandwiches) like ones stuffed with eggs and meat, shrimp or chicken plus daily sandwich specials. Check out the menu here. Then there's Ipsento, which has earned 4.5 stars out of 813 reviews on Yelp. You can find the coffee shop and cafe at 2035 N. Western Ave. in Bucktown. At this hip spot, you'll find food options as eclectic as the vintage furnishings that locals have come to love. Try traditional fare like the avocado toast or go for sandwiches named after great literary voices. There's the Jane Austen (apple slices, cream cheese and fig marmalade on a croissant) and the F. Scott Fitzgerald (ham, tomato, Muenster, spinach, mayo and mustard on multigrain). You can view the full menu here.